To provide excellent and caring insurance service that retains customers with us. We strive to be recommended and praised by our customers. 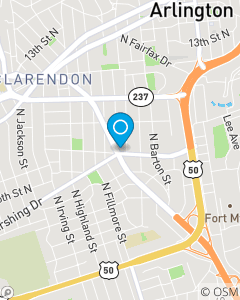 Our office is focused on auto, fire, life and business insurance in the DC Metro area including Arlington, Alexandria, Falls Church, Annandale, and Fairfax.